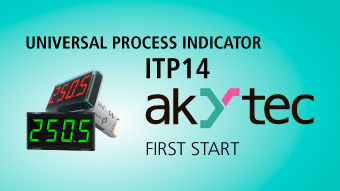 The ITP14 is a universally-applicable process display for monitoring and control of industrial processes. 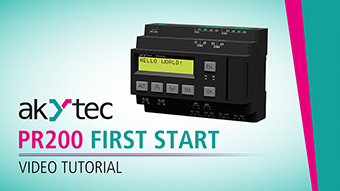 It has an analog input for voltage signals (0–10 V) or current signals (4–20 mA and others). It also has an NPN transistor output to control a load up to 42 V DC / 200 mA and to implement ON/OFF control. The potential groups (analog input, output, power supply) have galvanic isolation from each other. 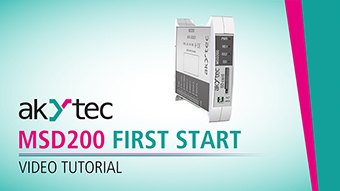 In this video the ITP11’s functions and operation are introduced step by step. 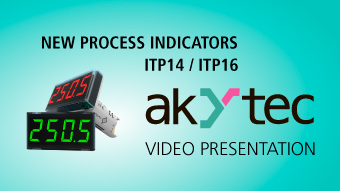 Based on many requests, we have developed and released two new process indicators: ITP14 and ITP16. The ITP14 is a universally-applicable process display with a voltage/current input, which can be set either for 0-10 V or 4-20 mA. The ITP16 is temperature display, which supports many RTDs and a lot of different types of thermocouples. 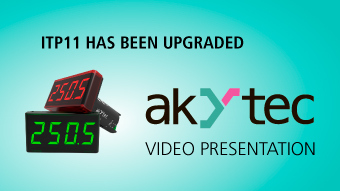 Due to circuitry optimization, the digital display ITP11 has been benefited from a significant improvement in the voltage drop. From now on it reaches 4 V max. 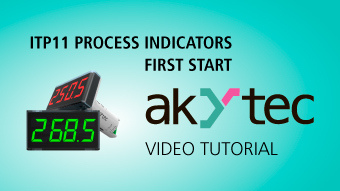 Such a low voltage drop allows this process indicator to be powered from an active output of a PLC or other devices that the ITP11 is connected to. 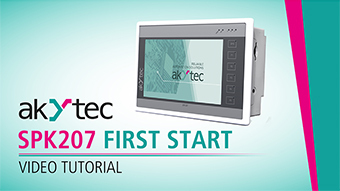 In addition, the ITP11 has got the alarm function. If this function is active and the process value is beyond the specified range, the screen starts blinking.